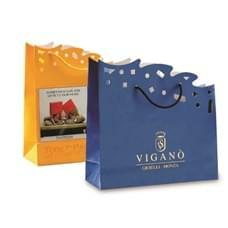 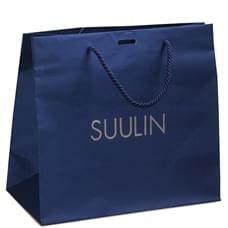 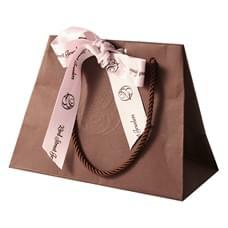 What better way to communicate your brand than doing that with a luxury paper bag with your logo? 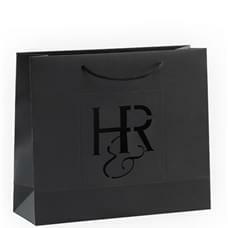 The luxury paper bags by To Be Packing can be made from prestigious paper or fabrics such as silk, cotton, linen, or enriched wih precious details. 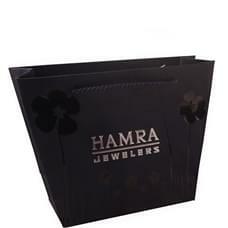 These details make the customer feel the bag not just as a simple bag, but as a valuable object to preserve. 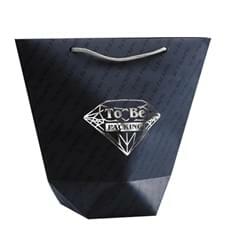 A beautiful bag becomes an effective marketing tool. 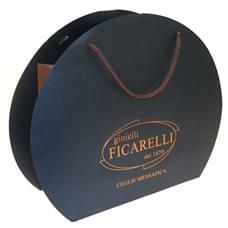 To Be Packing has been committed for years in the search of more and more unique and cherished materials, offering a wide range of colours, shapes and sizes to make your brand image unique and recognisable.